The best fastening technology for your application. We can advise on both - new designs and the optimisation of existing applications. Reduce to the maximum. 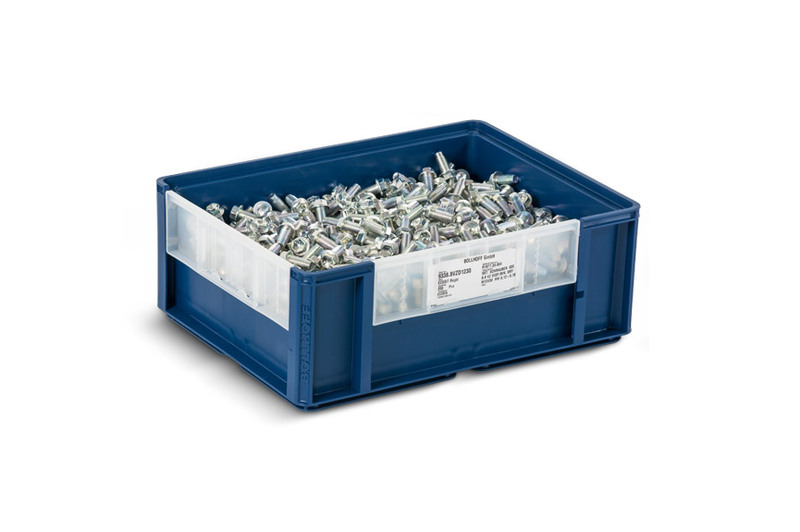 We improve efficiency by finding you the optimal fastening solution – while keeping the product mix to a minimum. We can advise you on how to improve quality and reduce costs. Every industry has its challenges. We have the right joint solutions. 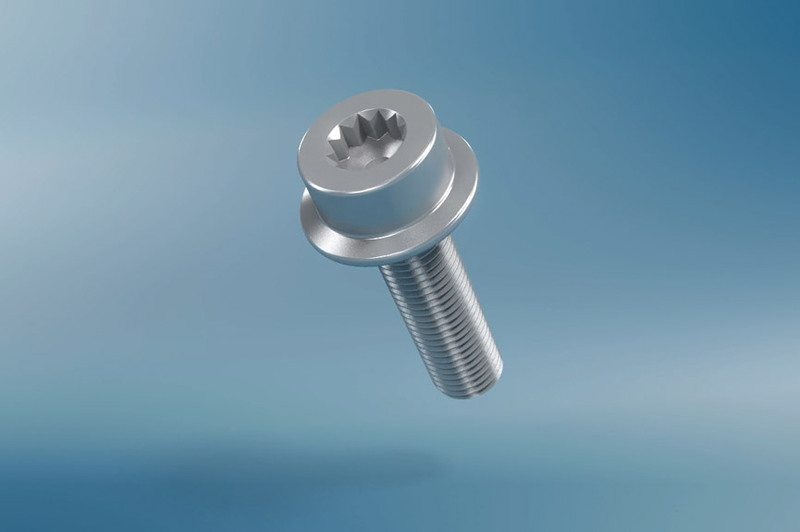 We can help you to find the best technical and most practical economical solution when it comes to fastening and assembly technology. There are many good reasons for our application engineering service. Find out more about the possibilities and performance. Point by point. Innovative capacity for fastening technology. As your experienced development partner, you can benefit from our expertise when it comes to developing new applications. Faster to the goal. Allow us to recommend the right assembly technology, the right drives and advise you on how to reduce movements during assembly. No compromise. 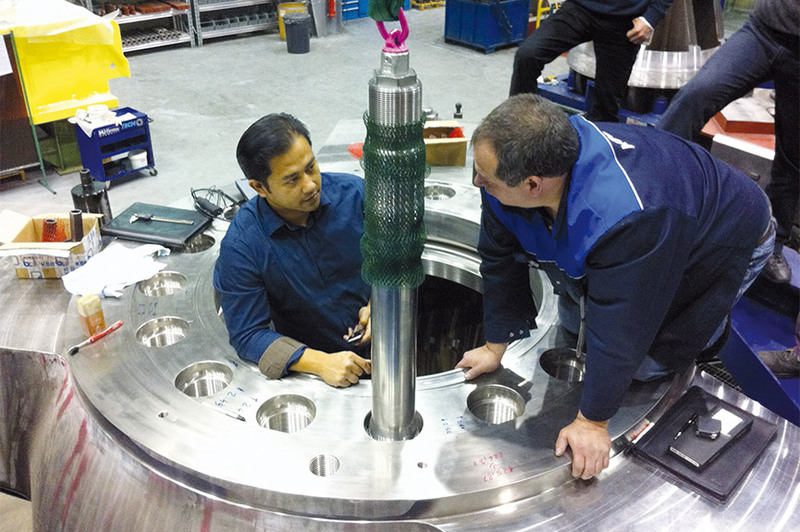 We constantly put ourselves and our products to the test with certified quality management to ISO/TS 16949. 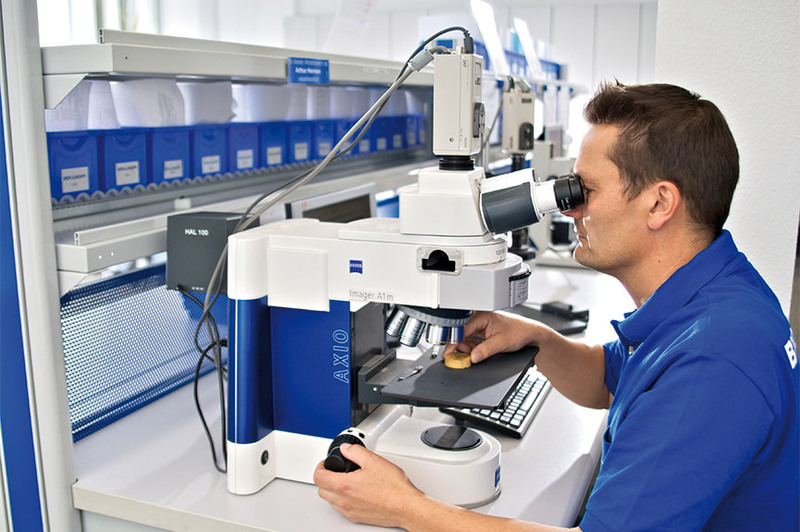 Our in-house test laboratory fulfils the highest standards. Certified to DIN EN ISO 17025 for physical and chemical inspections. Fast implementation of product proposals: Thanks to the close cooperation of application engineers, laboratory specialists and staff in production and prototyping. Fewer fasteners, more system: thanks to the standardisation of drives, dimensions, surfaces and property classes. We find ways to optimise. For improved accessibility, fewer joins and faster assembly. 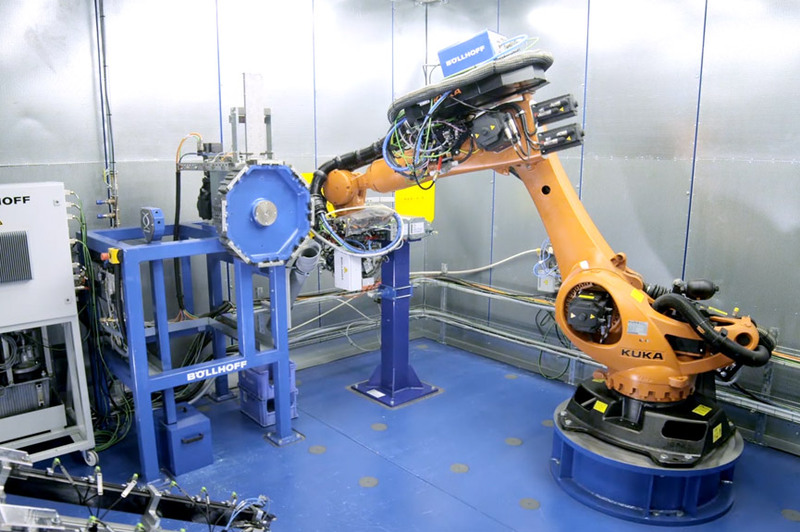 The ability to automate systems and maximum process reliability are the main requirements for efficient assembly. 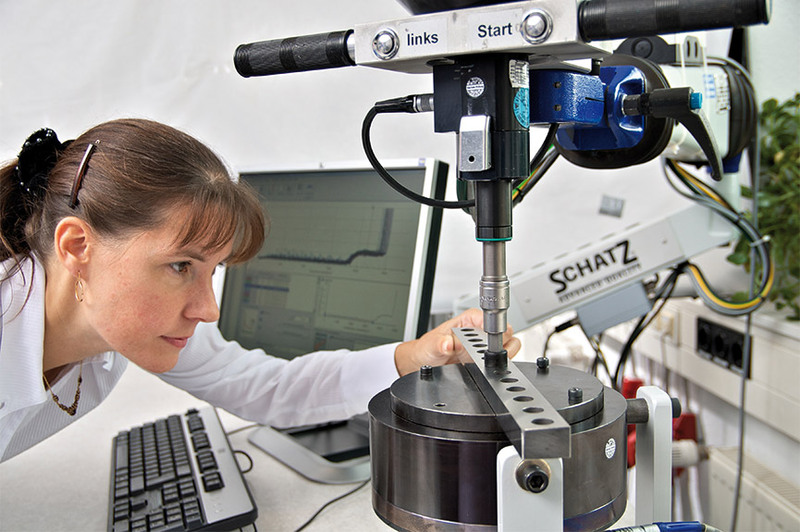 Our consultancy service also focuses on user-friendly handling and the reduction of tool costs. The plethora of different types of drive often makes assembly and adjustment more difficult in production. We can specifically advise you on how to potentially reduce the different types of drive – always taking into account customer-specific applications. Furthermore, different types of material, surface treatments, lengths and diameters of the fasteners can also often lead to carrying an unnecessarily wide range of goods. 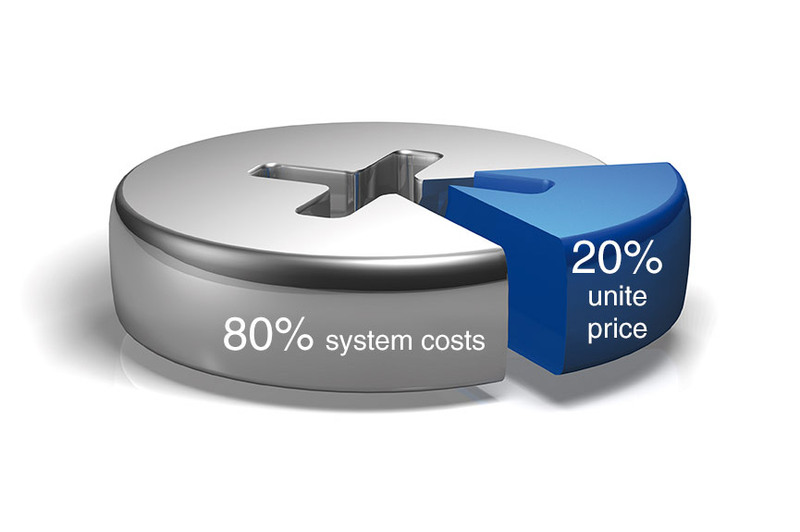 This, in turn, results in high procurement costs and internal processes that are time-consuming and cost-intensive. 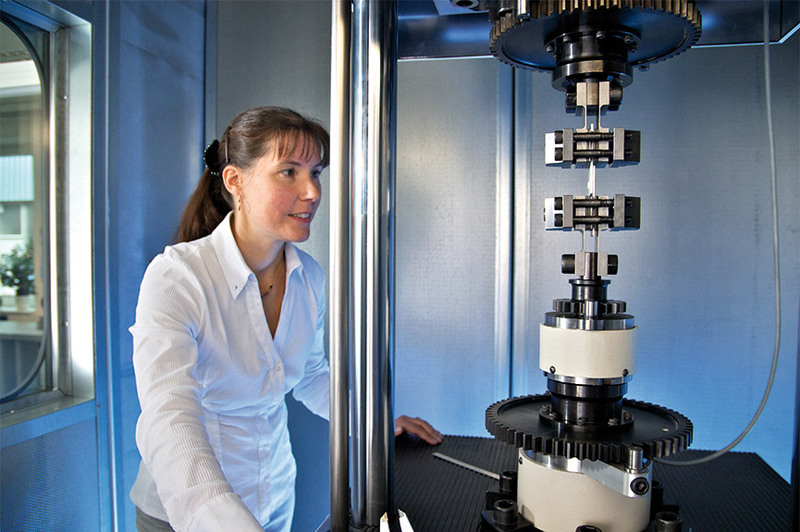 Our application engineers will discuss possible solutions with you with a view to reducing costs by optimising the products or manufacturing processes. This advisory service should take place early in the product development stage to take full advantage of the existing potential for savings. 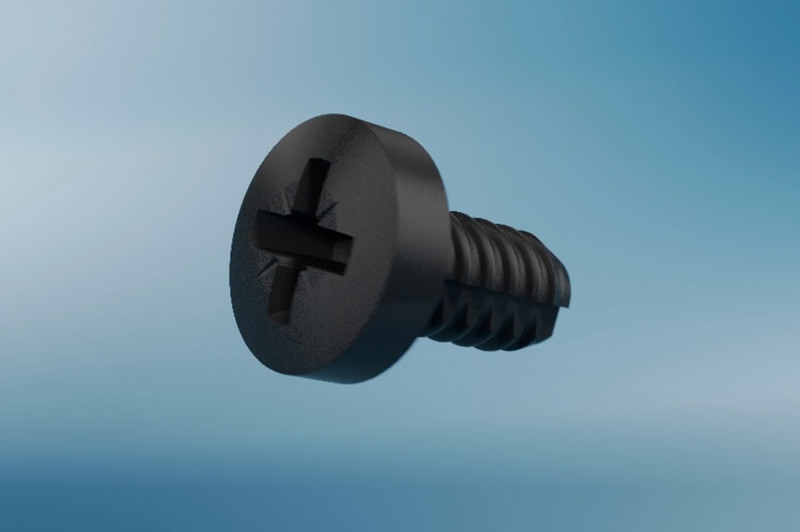 As a service provider that carries out its own production and development, we have the necessary experience of application and manufacturing technology to recommend the most economic fastening technology. 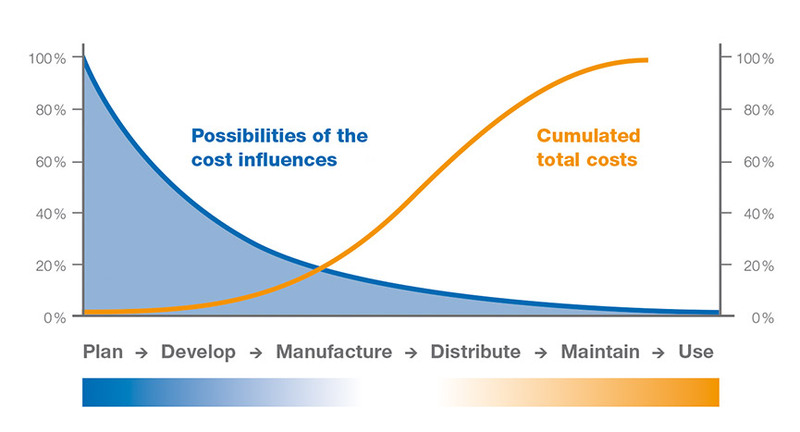 Often changing the production technique and/or the primary material makes the process more economical, while product quality is maintained or even increased.